Gorilla Upskirts: Hoagie Jones Jr. Houses are great and all, but you can't live off of them. Hoagies on the other hand offer excellent life sustaining energy. 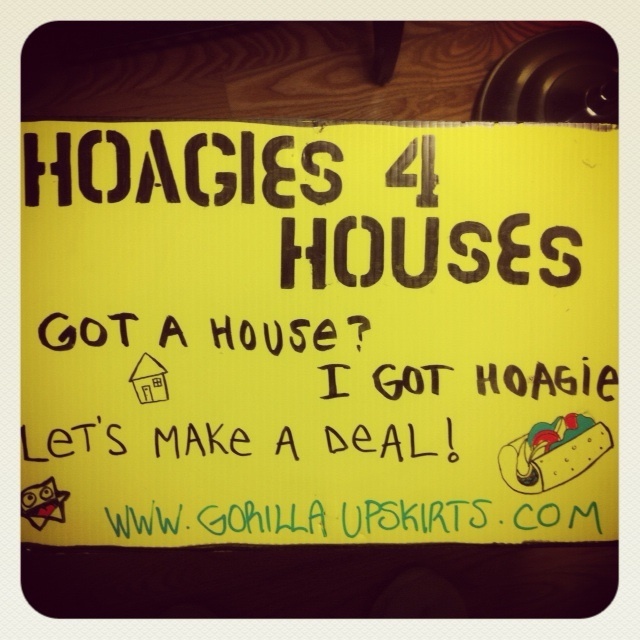 Sell your house for hoagies.